The model for the revolutionary Sharktec® technology is one of the most successful stories of evolution on our planet: the great white shark. Hardly any other animal can compete with the shark for stamina, speed and performance power. One of the most important reasons for this is its unique skin structure which has been perfected over millions of years. The unique structure is the principle behind the Sharktec® revolution. 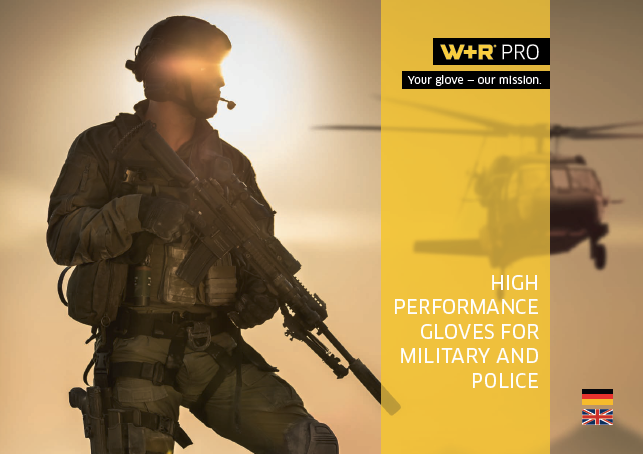 And it offers two advantages in one: perfect hand protection and optimal performance with a grip unlike any you have experienced before. The Sharktec® surface consists of thousands of microscopic and varied 3D structures that follow every natural movement of the hand. We call it D.S.A. for short — Dynamic Skin Armour.